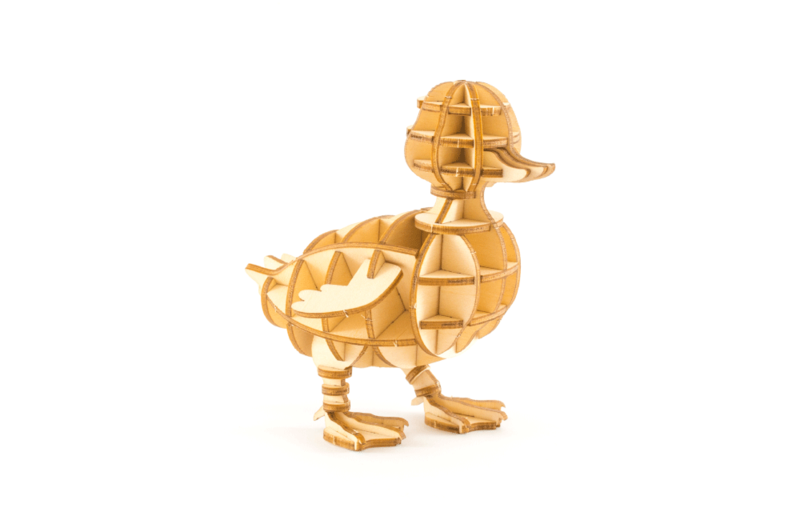 This special baby Duck is a great gift for bird, pet and animal fans alike! Standing on its two webbed feet, this cutie fits in the palm of your hand. Ki-Gu-Mi fun fact: A group of ducks are known by many names. They are a ‘flock’ of ducks when flying, a ‘brace’ of ducks while on the ground, and a ‘raft’ of ducks when in the water!